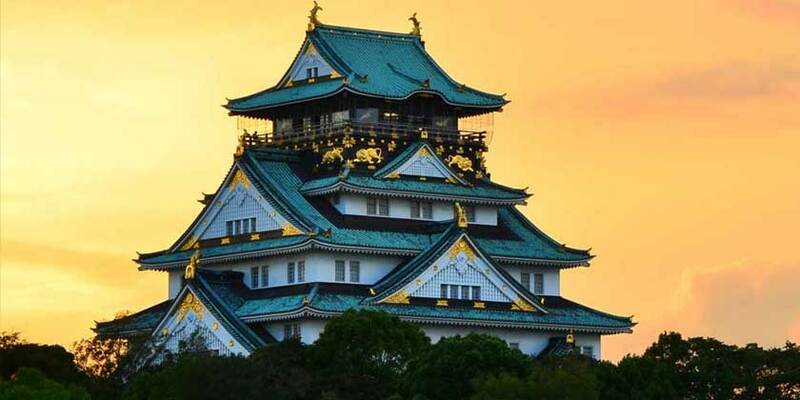 Japan’s 3rd largest city of Osaka is a marvelous mix of ancient and modern. Here you’ll find Sumiyoshi Shrine, one of the country’s oldest Shinto shrines, with a history stretching back 1800 years. Its park-like surroundings make it a restful stop hidden in the busy city. Osaka is also home to one of Japan’s oldest Buddhist temples, Shitennoji, founded in 593. Return to the present with a visit to Universal Studios Japan, tourist attractions by the bay, or the energetic and fashionable Minami district. Learn one of Japan's most popular culinary arts, sushi-making, during this afternoon class in Osaka. Learn how to make Japanese dishes with an informative Japanese cooking class in Osaka. You'll churn out rolls like a pro under the guidance of a local profession. Resort info: This associate hotel for Universal Studios Japan&trade; overlooks Osaka Bay and has an astounding 1,800 square meter fitness center with an exercise room, sauna steam bath, cold/hot plunge pools and jacuzzis, massage en rooms and a relaxation lounge. Resort info: The Shin Umeda City is Osakas new landmark, and The Westin Osaka is its heart, providing an oasis of space just minutes from Osakas business and entertainment center.